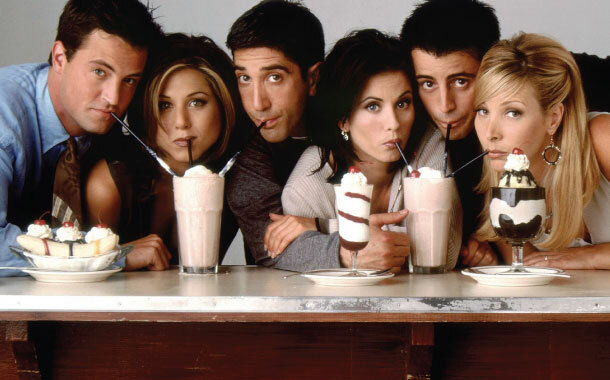 What if the characters of ‘Friends’ were your travel buddies? ‘I'll Be There For You’ and indeed they are still there for us! While we watch the re-runs of our loved American program ‘Friends’, we can still feel it fresh and secretly pray for it to go on and on. Full of entertainment and non-stop laughter, this phenomenal show brought a new energy and dynamism to our friendships. From Ross to Rachel, Monica to Chandler, Phoebe to Joey, each one of them were brilliant and won our hearts with their rib-tickling performances. So let’s visualize these adorable characters as our travel buddies! 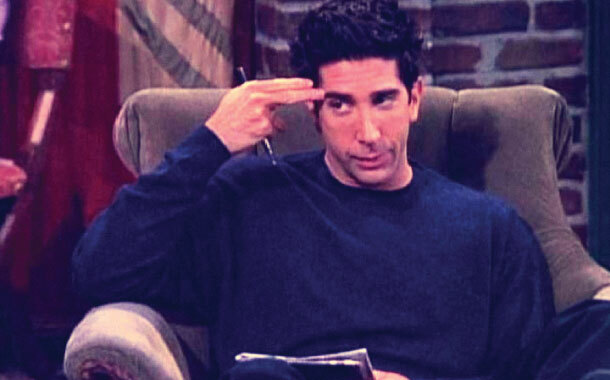 We know Ross Geller as the scholar, charming and shy friend. Considering his obsession with dinosaurs, you could travel with him to Canada and explore the Dinosaur Provincial Park which is a UNESCO World Heritage Site. You both could also opt for any of the natural history museums. He will make you laugh with his intelligent jokes, and clumsy behaviour. Don’t be surprised, if he addressed you as ‘Rachel’ accidently (First love is unforgettable). Don’t’ forget, he has ‘Unagi' (total state of awareness), which will keep you prepared for any dangers that you may face while travelling! If you are travelling with the ravishing and funny Rachel Green, one thing is for sure, you will have lots of laughter coming your way. With the stylish and fashion enthusiast Rachel as your travel buddy, you could experience Paris, New York, Milan, London, Sydney or Tokyo, whatever suits you. A piece of advice – Don’t fall in love with her or else you’ll have to face an angry Ross! With the eccentric Phoebe Buffay, you will enjoy her amusing and bizarre conversations about almost everything that exists in the universe. She will play her guitar and entertain you by singing her favourite song ‘Smelly Cat’, or tell you stories about her previous lives. Being an animal lover, you both could go on a wildlife safari and national parks. Don’t blame your eyesight, if you see one Phoebe sitting besides you and another one passing by. 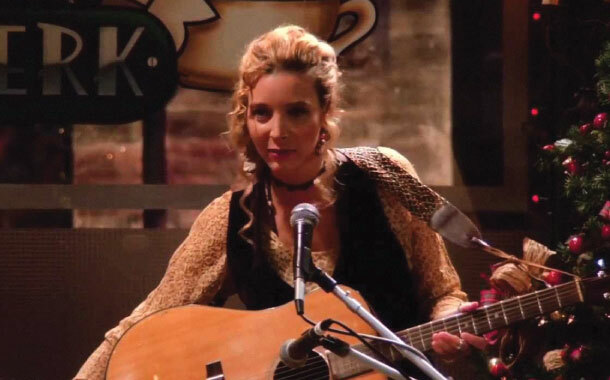 The one passing by is her twin sister, Ursula Buffay. 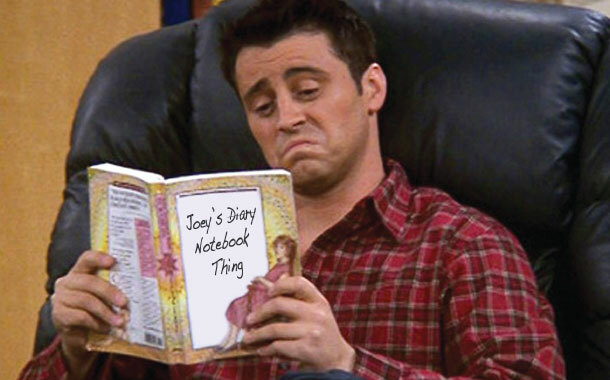 With Joey Tribbiani, the handsome hunk, as your travel buddy, you will feel protected and cared. This food lover enjoys eating meatball sandwiches and his special pizzas, which he will never be ready to share; hence you are advised to buy one for yourself. In the event of you and his sandwich falling down, he will save his sandwich first! With a sweet smile on his face, he will charm you by asking, ‘How you doin’?’ and entertain you with his acting skills. With this Italian guy, the ideal destination for you both to explore would be the charming Italy. Don’t dare to talk in French, you might just be surprised at his inefficient skills, but immense love for the language. 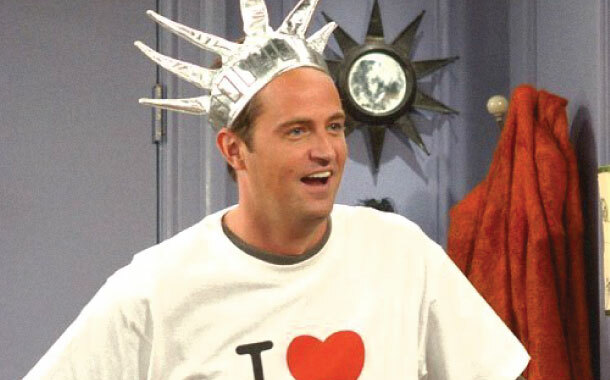 If you are travelling with Chandler Bing, then you are at an advantage, as he has sufficient savings to finance the entire trip. This smart guy will comfort you by breaking the awkward silence with his jokes, or sometimes even create awkward moments with his uncanny humour! While on your trip, if you are planning to play a sport, then you are advised to be in the opposite team, as he is known to be a dropper. With him, you could travel to any part of the world except Las Vegas (Chandler’s father, does that ring a bell?). 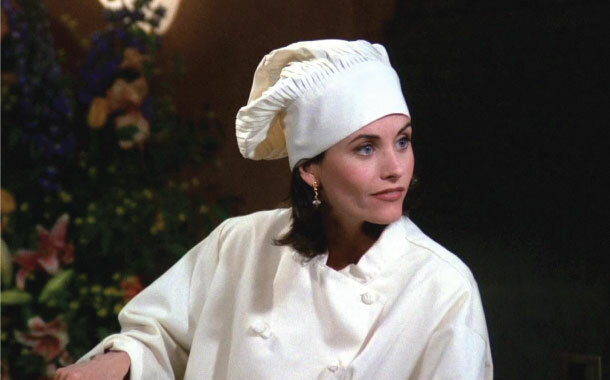 Monica Geller, the stunning chef, will amaze you with her high energy. You could relax and she would organize the entire trip from planning to execution. While on the trip, don’t be bothered by her obsessive-compulsive personality. To witness her competitive spirit, you both could head to places where sporty events are being held. Be prepared to deal with her bossy, yet lovable nature. So, whom have you chosen as your travel buddy? I bet each one of them is equally interesting and will reward you with delightful experiences!